Here is an alternative method for using Jeopardy in your language classroom. 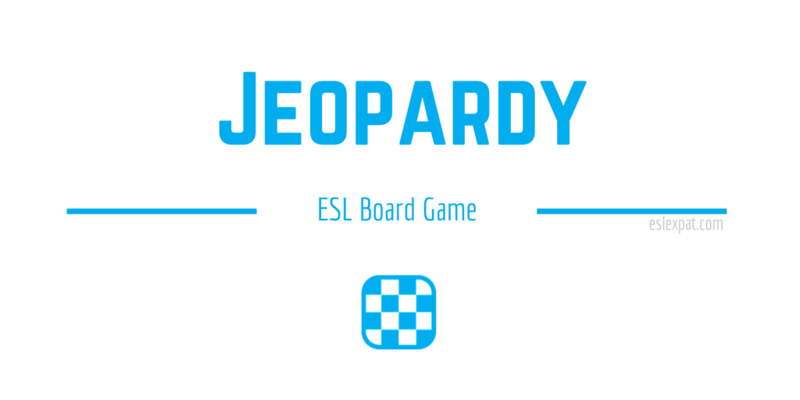 This classic Jeopardy ESL game actually encourages your students to create the game’s content. They can also compete with each other in teams. The amount of preparation for the Jeopardy game really depends on you. One method is to find a pre-made game online. There are several pre-made PowerPoint games floating around the web. Alternatively, you could use a template from the web and customize it for your class aims. 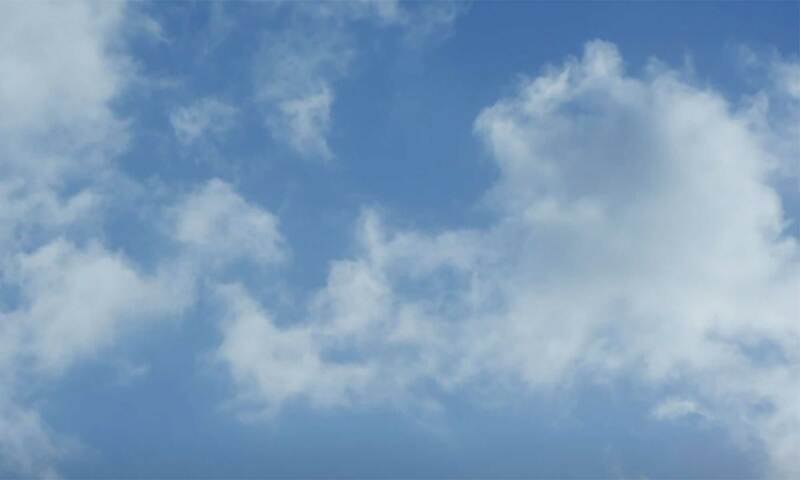 On the other hand, the version of the game described in this article gets students to create the questions and answers. If you choose to use this version, then it takes minimal preparation since the students will do the majority of the work. All you need to prepare is paper. You could create a grid and cut out strips of paper, but it isn’t absolutely necessary. This is another task that you could have the students do instead. At the start of class, divide the students into two teams. Hand out the strips of paper to every student. Next, set a theme for the first set of questions. For example, it could be “movies” or “grammar.” Tell the students to write one question on each strip of paper with the answer. Remind them that it has to relate to the theme for that category. They should then assign a point value for each question from 100 to 500. For instance, if it is a more difficult question, it should be worth more points. If it is a very simple question, then it should only be worth 100. After they have completed their questions, the teams can then discuss and agree upon the point value for each question. Remember to set a time limit for the tasks. When completed, gather the papers and repeat the same process with a different theme. Depending on the class time, you may prefer to have just the one category. Customize it however you prefer. For the next step, draw TWO traditional Jeopardy grids on the whiteboard with the scores 100 to 500 for each category. Remember to draw two grids, not one. Each grid will feature the opposing team’s questions. This way, the teams won’t be answering their own questions. Finally, begin the game. The teams take turns calling out the category and corresponding point value. If a team gets the correct answer, then they receive the assigned score value for the question. However, if they say the incorrect answer to the question, they receive no points. Continue until all of the questions on both Jeopardy grids are completed. The team with the most points by the end wins the game. After the ESL Jeopardy game, you may want to review some of the questions that students had difficulty with. Practice using some of the words from the game in context. Moreover, if time permits, you may want to finish up with a quick activity like the Tic Tac Toe ESL Game. For younger learners, try the Word Whack ESL Vocabulary Game.